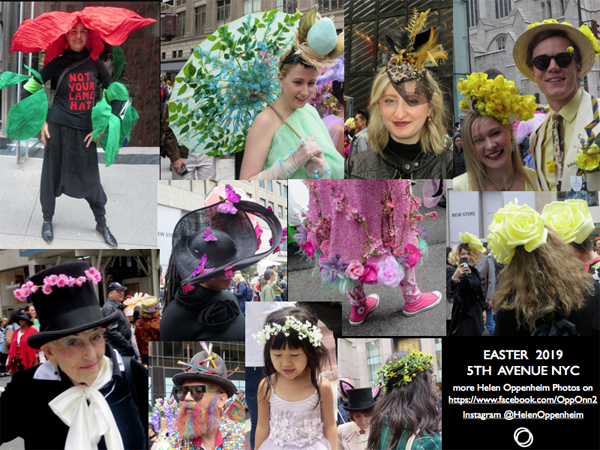 Home » Posts Tagged "Easter Parade"
This year, many stood to be photographed dressed to a theme. 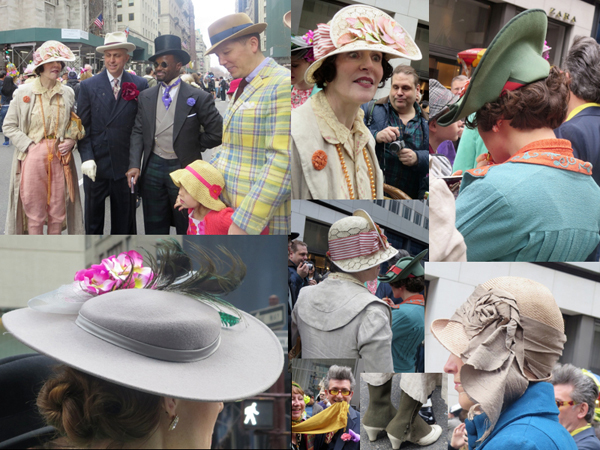 Like these friends, in vintage with a lot of class, down to every detail, even the spats, and any hair that showed! Names unknown. They were all too busy being photographed by all.